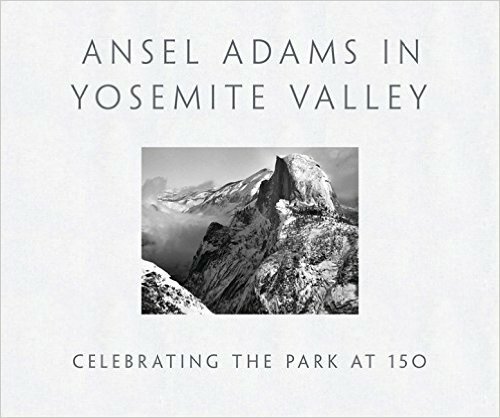 From age 14, photographer and conservationist Ansel Adams (1902–1984) visited Yosemite Valley annually. Yosemite National Park is one of the United States’ most scenic wilderness reserves. In 1864, President Abraham Lincoln signed the Yosemite Grant Act after it was passed by Congress. The act presented the state of California with two land tracts as a trust. It was the first time the federal government designated wilderness land to be protected and used by the public.